For the people, by the people! One thing that sets Durban aside from the rest is that we have this beautifully redeveloped beachfront and promenade to enjoy everyday. And boy, do we make use of it. There isn’t a day that there aren’t hundreds of people partaking in some kind of activity down at the beachfront, whether it be running, cycling, yoga or just walking the dogs. The really cool thing is that the promenade connects directly to the People’s Park precinct, which holds not only a magnificent track & field area but also a vibrant, ultra-modern kids playground, overlooked by the trendy yet versatile People’s Park Cafe. The People’s Park Cafe is an up and coming contender for one of the best places to come and grab breakfast, lunch or just a cuppa. 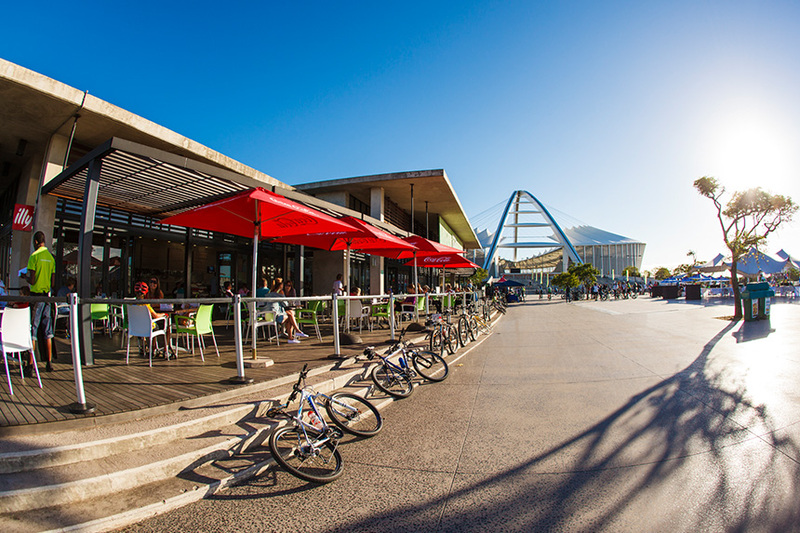 As it’s directly connected to the promenade, it is often a hub of activity with cyclists stopping over for a quick bite or something to drink before they continue their ride. 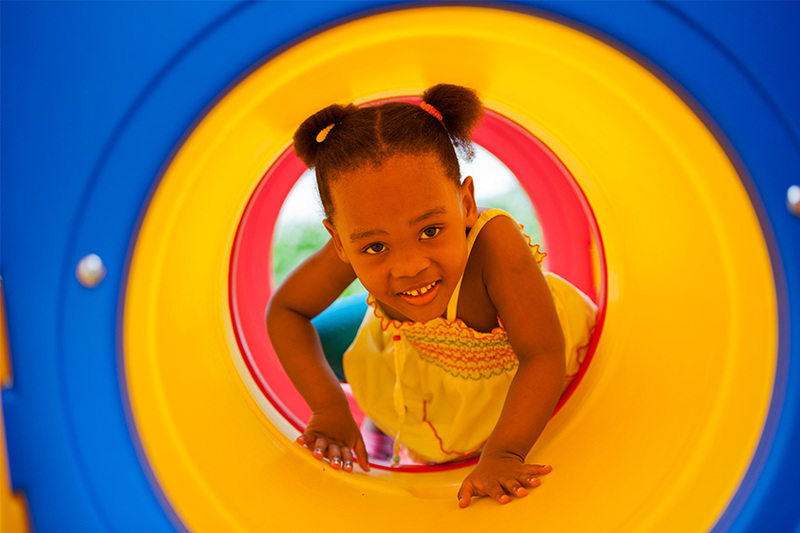 With the July holidays looming, rest assured that we’ve got you covered on the entertainment side for the kids. Bring them down for some fun in the Winter sun! 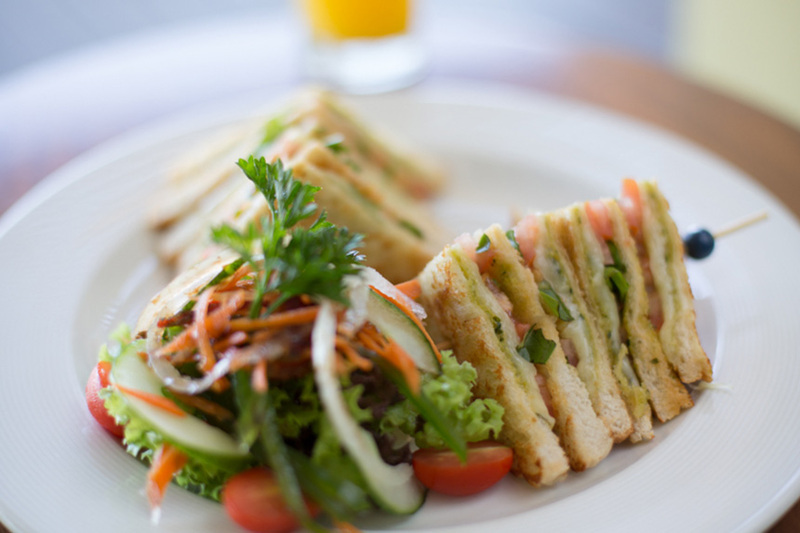 So whether it’s for a serious business meeting, a family outing or just a lunchbreak out of the city on a hectic day – People’s Park Cafe has it all! 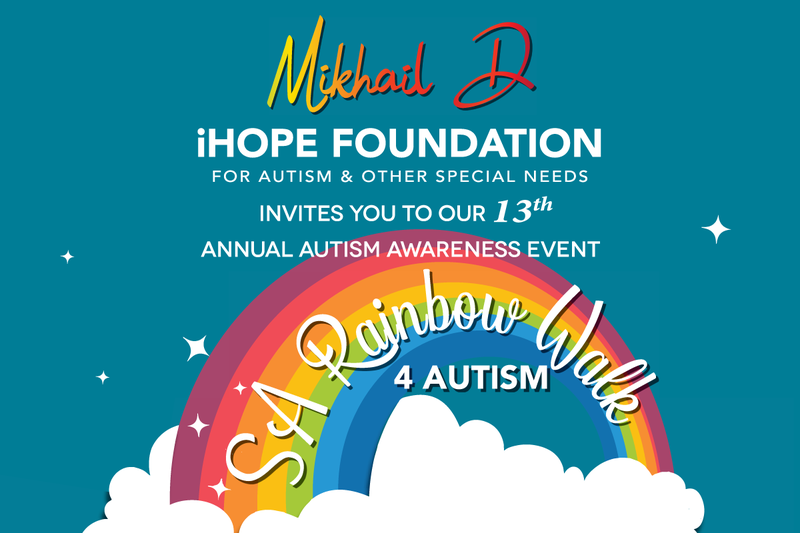 Grab all the need-to-know details below. Services: Free WiFi and secure parking (enter from Masabalala Yengwa (NMR) Avenue and turn left, free and secure parking available).